Thanks to the recent collaboration, passengers flying from Greece’s third largest airport – Thessaloniki Airport (SKG) – will now be able to reserve their parking through ParkCloud across a number of the airport’s parking products. With long-stay options P6, P7 and P8 comprising 750, 450 and 399 parking spaces respectively, passengers parking up at the airport will have abundance of choice when pre-booking the parking option that best suits their travel needs. 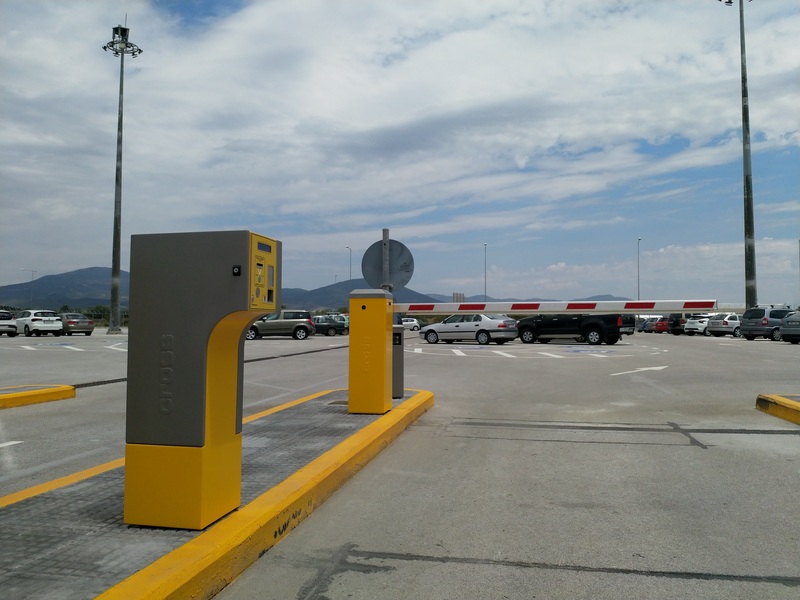 In addition, passengers flying from Kavala Airport (KVA) – gateway to some of Greece’s most important archaeological landmarks – will now be able to reserve a parking spot at the airport’s P1 car park through ParkCloud’s global database. Consisting of 197 parking spaces, P1 is situated close to the terminal, offering passengers a safe, direct route to check-in. Kavala Airport is currently investing in a notable €10m expansion and upgrade of its existing terminal, which includes the installation of a state-or-the-art baggage handling system that will see the airport significantly expand its capacity for passenger intake.